This week, we are going to focus in the word ‘Micro’ and we are going to challenge you to write the shortest story so far in #MicroMondays history. That’s right, this week’s word count is going to just ’21’ and that’s including the prompt. Ready? 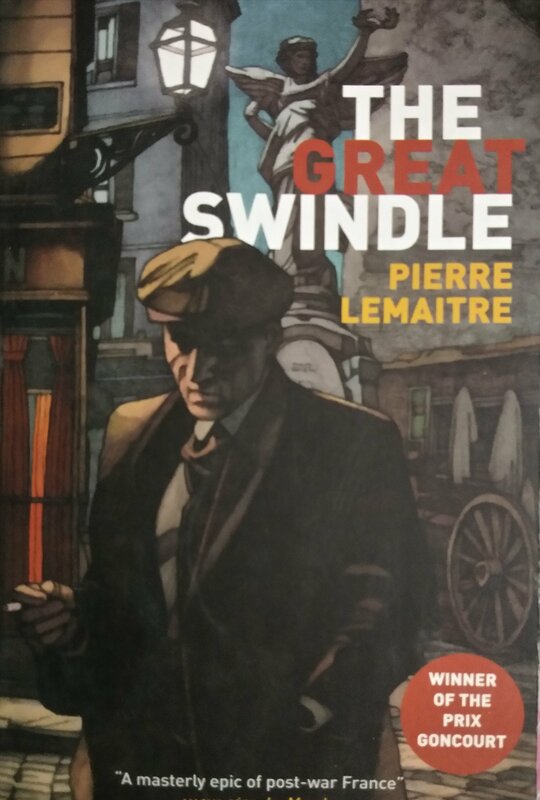 This week’s prompt is from the 21st page of ‘The Great Swindle’ by Pierre Lemaitre. 1. WORD COUNT is paramount. 2. The prompt should be used VERBATIM. 3. Please keep your stories under R rating. 4. Please check out other bloggers posts and show your support and love. 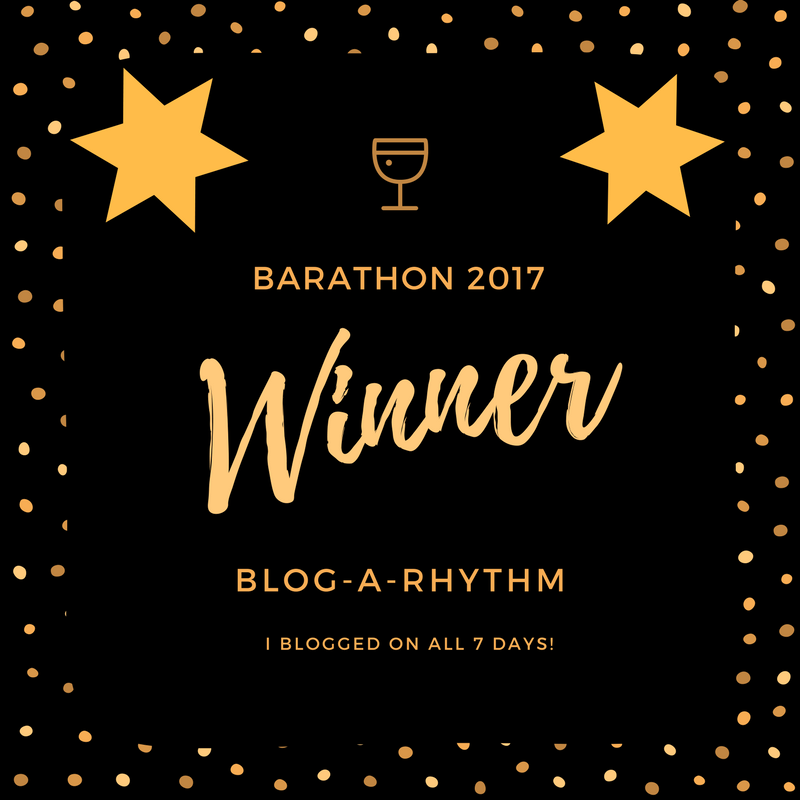 An apology: I haven’t been around the blogosphere much over the past couple of weeks. I’ve been a bit under the weather and there’s been a nagging cold that refuses to go. Hopefully, this week on I should be able to be back among your comments section. Lovely and very interesting initiative Varad and Namratha. I tried the linky though but i guess it is not working. Do kindly check that. Meanwhile here’s my entry. 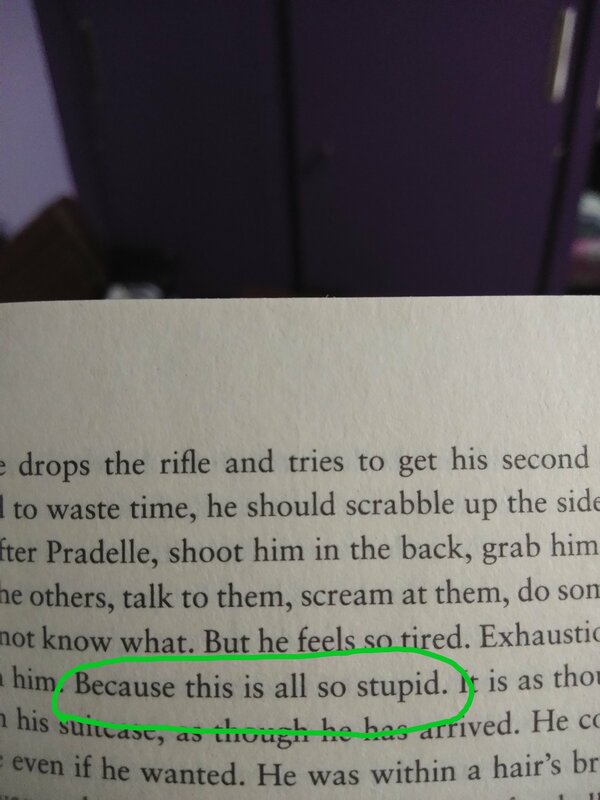 Thanks, Neel. Click to read my 21 words! Interesting prompt as usual and a new challenge! Thanks Varad and Namratha for adding twist and thrill to the #MicroMondays challenge!!! I’ll get back to it soon wid my tale… hope so!